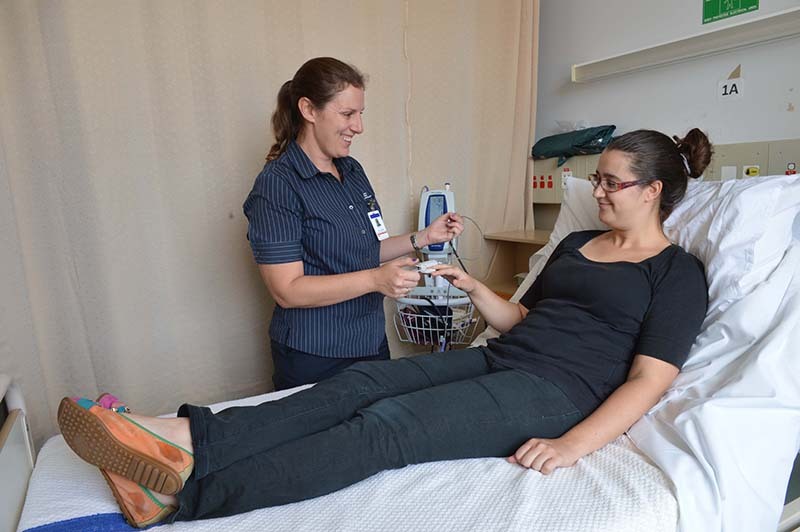 Do you know of a nurse or midwife who has provided outstanding patient care? Nominations for the 14th annual Northern Territory Nursing and Midwifery Excellence Awards are now open. The awards are an opportunity to recognise the efforts of Territory nurses and midwives and anybody can submit a nomination. This year there are 14 award categories across a range of nursing and midwifery specialist areas, including two new awards - the Team Award for Excellence in Nursing/Midwifery and the Client Appreciation Award for Excellence in Nursing/Midwifery. The second is targeted at health consumers to allow them to acknowledge a nurse or midwife they have connected with. The award recipient for the Lifetime Achievement category will receive $2000. Recipients for all other awards receive $500 and may be selected as Territory Nurse/Midwife of the Year, which carries a prize of $2000.